7 Hwy North from Colburn Road to Green Meadows Drive. Go west on Green Meadows Drive. House is the 2nd on the right on Green Meadows Drive. Blue Springs is located in Missouri. Blue Springs, Missouri 64064 has a population of 95,094. The median household income in Blue Springs, Missouri 64064 is $78,186. The median household income for the surrounding county is $46,917 compared to the national median of $53,482. The median age of people living in Blue Springs 64064 is 37.2 years. 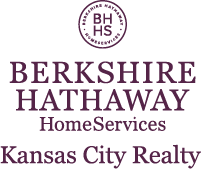 I am interested in 805 SW Green Meadow Drive, Blue Springs, MO 64064.